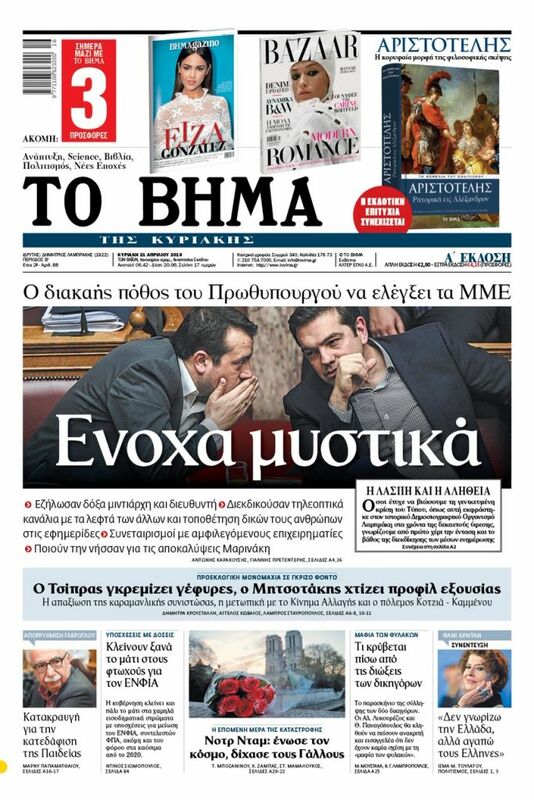 Greece’s position for decades has been that the only issue up for negotiation with Ankara is the delimitation of the Aegean continental shelf and has constantly rejected Turkish demands for a no-hold-barred dialogue. “We are absolutely decisive on this issue. 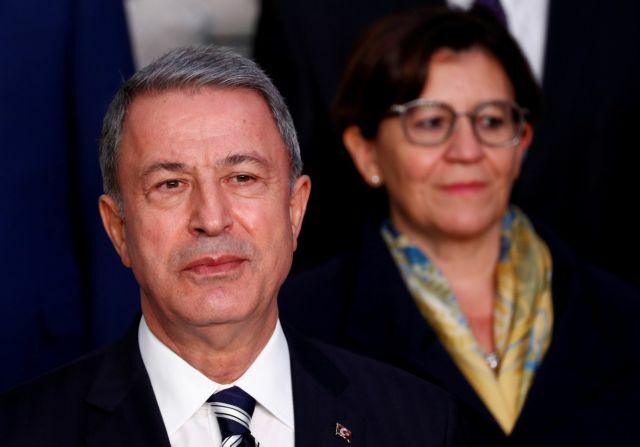 We have exhibited our determination and nobody should doubt that – despite our good will – we shall do whatever is necessary to defend our rights and just positions and we shall respond,” Akar, the former chairman of Turkey’s Joint Chiefs of Staff, said.